Telephone Collectors International held its Fall Antique and Vintage Telephone Show Saturday, September 13 at the Rt. 66 Hotel and Conference Center in Springfield. 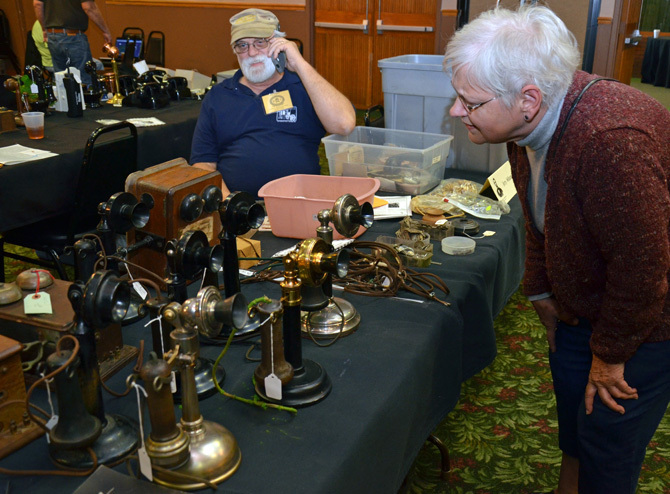 Vendors came from Connecticut, West Virginia, Florida and Midwestern states to display their phones from yesteryear. 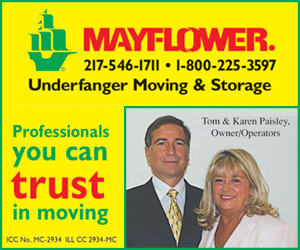 Some 80 individuals came to see and buy old phones and ephemera from as far back as 1900. Materials spanning the entire history of the telephone industry were displayed. This was the third time the group had met in Springfield, according to Tim Fox, who organized the event. 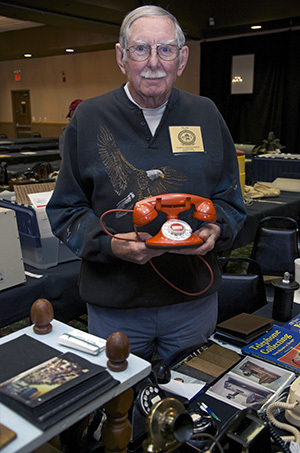 Jim and Laurel Aita of Franklin, Tennessee have collected vintage telephones for almost forty years. Jim also repairs and restores old telephones in his business, Hang-up Antiques.